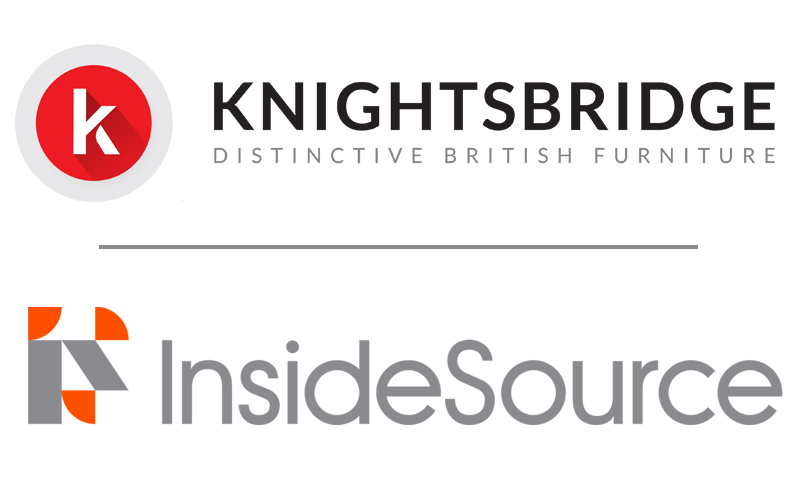 Knightsbridge Furniture, the award-winning British designer and manufacturer has partnered with InsideSource the leading supplier of commercial furniture in the USA. Knightsbridge has been designing and manufacturing British furniture from its site in Yorkshire for nearly 80 years, creating modern furniture solutions for a number of commercial environments. From the timber mill to the client’s office, Knightsbridge take enormous pride in facilitating the entire production of its products. InsideSource has 25 years’ experience in planning and perfecting office space design and has worked on landmark projects throughout the USA including projects for Facebook and Dropbox. They deliver design solutions for commercial environments; providing the very best in office furniture from executive desks and operational benches to ergonomically refined seating. The arrival of Knightsbridge Furniture will strengthen their offering of the best in furniture design for the office, hospitality and healthcare sectors. Knightsbridge’s Bebop high back modular sofas have already been specified and installed in Gigamon’s latest office design. Knightsbridge, along with its in house design team has collaborated with some of the UK’s most exciting design talents including David Fox, Sean Dare and most recently Alys Bryan creating aesthetically stunning furniture with exceptional craftsmanship which sets it apart.